Home HEALTH DOCTOR PROFILES Abby Gandolfi, M.D. Despite the name, internal medicine specialists are schooled in treating the whole body, not just the internal organs. They treat patients for a variety of conditions and complaints, and they are especially skilled in multi-system illnesses or situations where several illnesses afflict a patient at once. 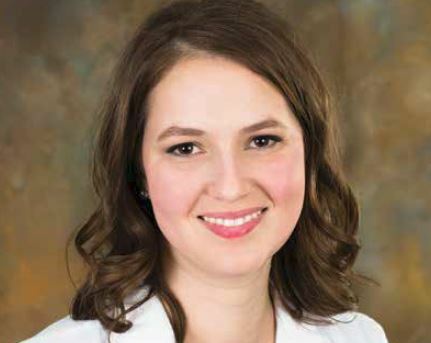 Also known as primary care physicians, internal medicine specialists, such as East Jefferson General Hospital’s Dr. Abby Gandolfi, will see patients for their annual checkup and diagnosis, as well as for treatment and management of acute and chronic illnesses.